I am a Pakistani and we are a food loving nation. Be it a happy occasion or a sad one, We EAT! Few Sundays ago, Our family of five (ME, my parents, my siblings) went to Urdu bazaar (A market place for books and stationery etc) to purchase some books for university. Unfortunately the market was closed that day so we had to decide to go somewhere to have some evening snacks (It was included in our plan to have some snacks on our way back). So we went to Bahadurabad (A famous local place in Karachi, Pakistan) on a small food stall. The shop next to it was selling ‘Fish n Chips’ but we were determined to have a local snacks to we bought ‘Chaat’. 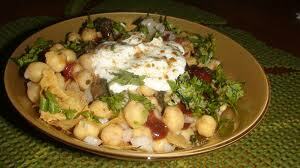 Chaat basically consists of boiled chickpeas, garnished with onion (optional), yoghurt, tamarind relish, some crushed spices and chopped dried red pepper! After having that we bought ‘gol gappay’. Another favourite food of Pakistani people. 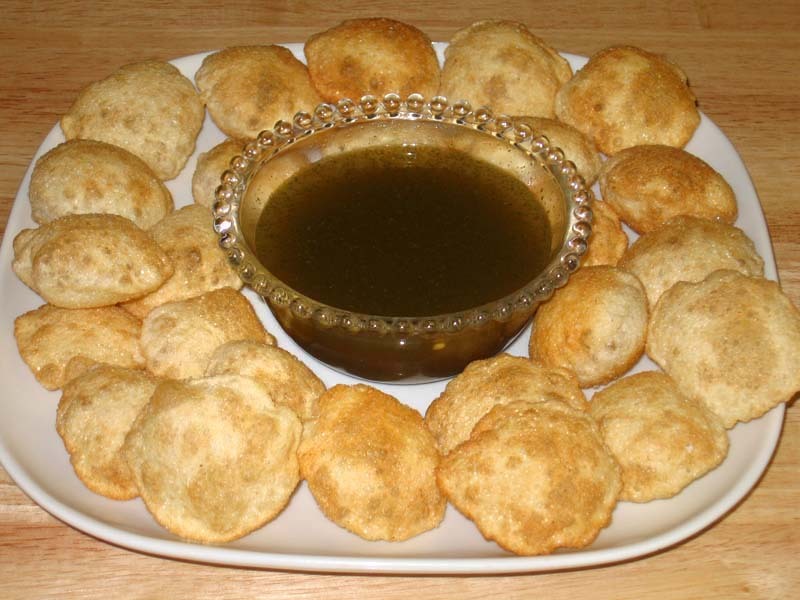 It consists of Puri (dough fired in ghee or oil in small round shapes) to be dipped in spicy, sour water. 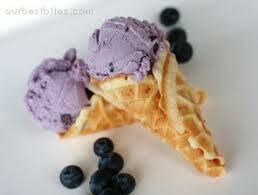 And the perfect evening was topped by Blueberry cone ice-cream!